Stunning hidden beauty within the heart of Cardiff. Great views, great golf course and a first class member experience. 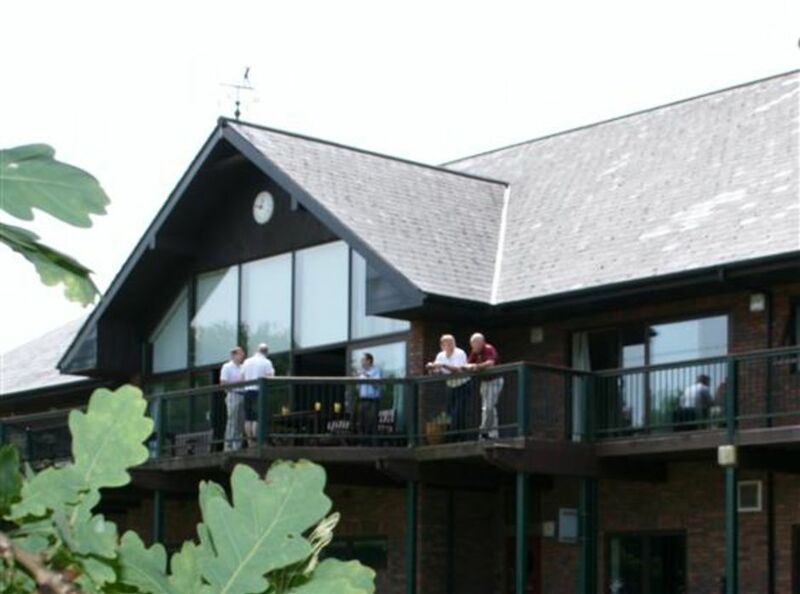 The course, the clubhouse, and membership combine to make Cardiff one of the premier clubs in South Wales. Our golfing professional staff, clubhouse, and catering teams offer the best golfing hospitality possible. But don't take our word for it - contact us today and arrange a visit or a tour. Whether you are an experienced golfer or a relative newcomer to golf, young or old, there has never been a better time to join this historic club. Subscriptions can be paid by direct debit or in one annual payment. Our membership year is May - April, however, you can join us any time you like. Junior members are always welcome at Cardiff Golf Club. Our team of expert PGA professionals is second to none and has been successfully introducing children to golf for many years. Supporting junior golf is important to us. We offer subsidised coaching (only £1 per child per session) for all of our juniors, and during the summer there is free coaching for juniors every Monday evening. If your son or daughter is getting started, and you do not yet know if they will want to take up the game, please speak to our Professionals who will be able to lend clubs to your child until you can be sure that purchasing their own set is the right decision. When that time comes, our Professionals will measure your child for the right size of clubs and discuss the best options for you. 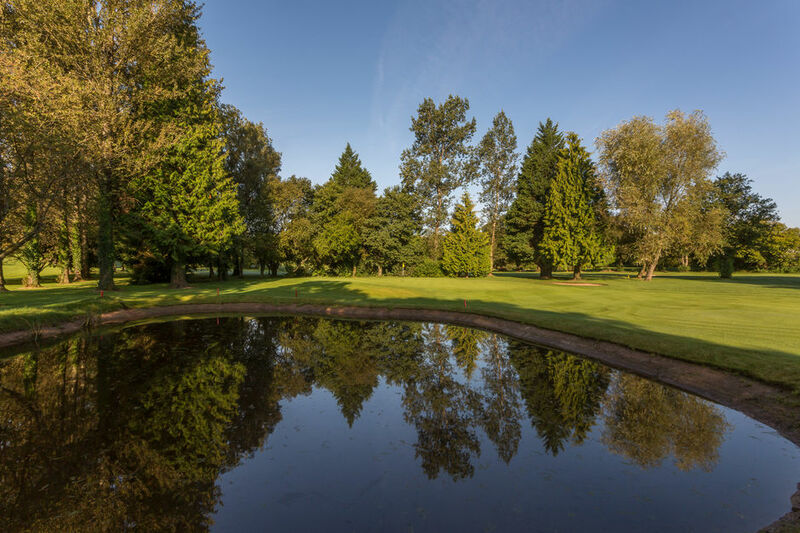 If you are looking to join Cardiff Golf club mid-way through our membership year, please contact us for a pro rata rate. For more information please contact us on the details below, or via facebook or twitter page. Tel: 02920 753320 option 2 and speak to our membership team for more details. Fairway Credit are a provider of finance for Golf Memberships, and they may be able to offer you a service. Please click the banner below for further information.